We are going to demystify sailboat racing through this three-hour overview course. This course is for everyone who is curious or ready to jump into sailboat racing. This is a free course? At Racing School you'll learn from our volunteer faculty who have years, and in most cases decades, of sailing experience. Local racing is competitive yet social... we all go to the Club after sailing for a beverage, a burger and enjoy a social evening. The Glenmore Sailing Club Racing School sets you up to come crew with us (free to sign up) on a sailboat in our Wednesday Night Series or in a weekend regatta. If you are bringing your own boat to the lake and joining in on the racing, you'll get massive value out of this course also. Racing is one of the best ways to practice and hone sailing skills. You use the same skills when racing you would use cruising around the Gulf Islands or sailing on the lake at your cabin. To match participant's experience with concepts, he curriculum is divided into three levels. Racing School - a three hour session at the Glenmore Sailing Club. Participants will have the knowledge and confidence to crew on a racing sailboat, helm with more knowledge and participate more fully in the sport of sailing. You've been out racing and want to know more about loose cover, tight cover, how to round a mark strategically and up your game a bit to move up in the standings. This personalized coaching from fellow sailors gives you those nuggets techniques / strategies / tactics / feel turning you into a sailing Ninja. What next after Racing School? 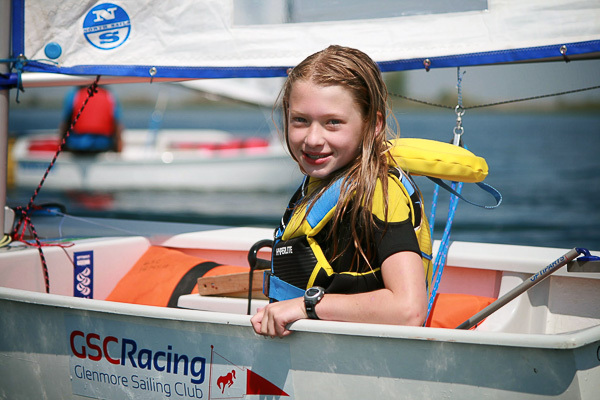 Join the Crew list and use your new sailing skills on racing keelboats and dinghies. Come out to a social event... get to know other sailors. 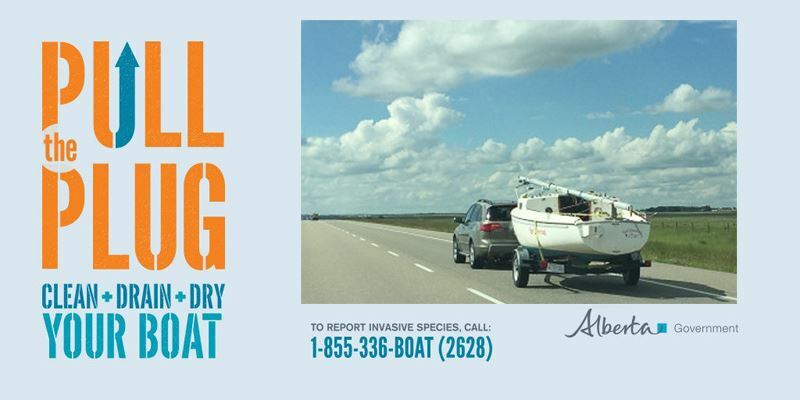 These are the skippers and crew on boats that will be part of your fleet. It's good to have a buddy in the Club. Come out after the racing on a Wednesday evening for a burger and a beverage (even if you didn't sail that evening). We all go to the Glenmore Sailing Club to enjoy a sunset over the lake. Take a sailing lesson with us - dinghy or keelboat.